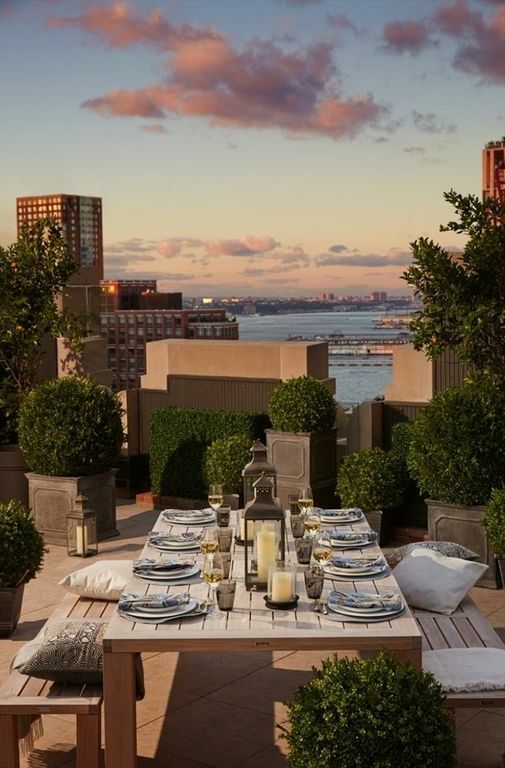 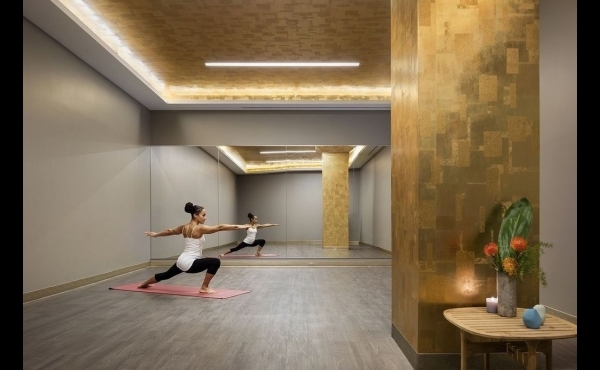 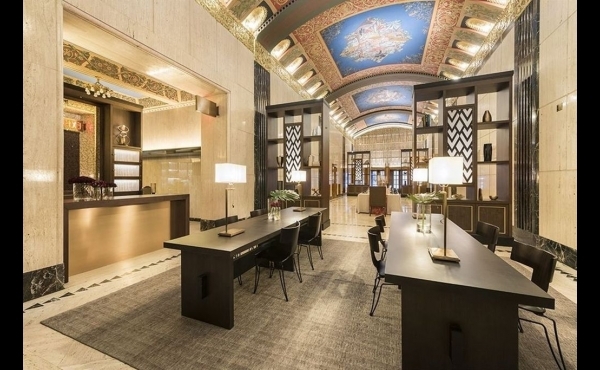 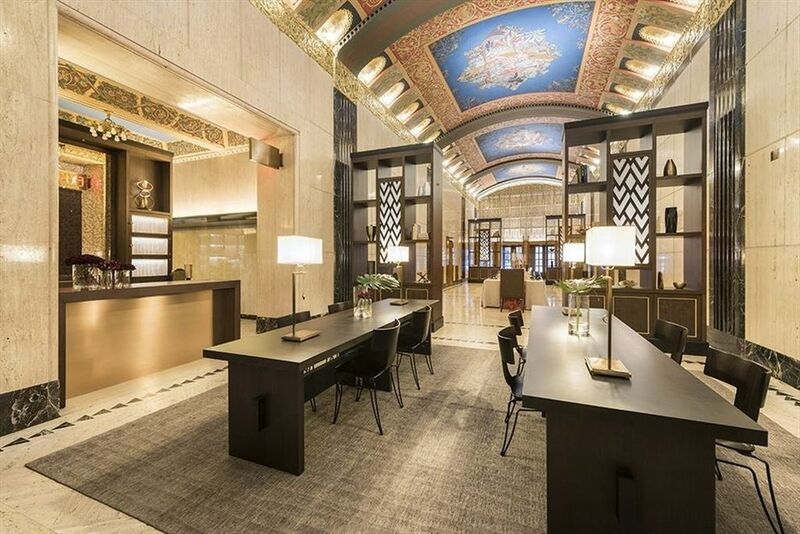 THE PENTHOUSE at One Hundred Barclay offers an exclusive opportunity to own the top two floors of the world's first Art Deco skyscraper, one of New York's largest private residences. 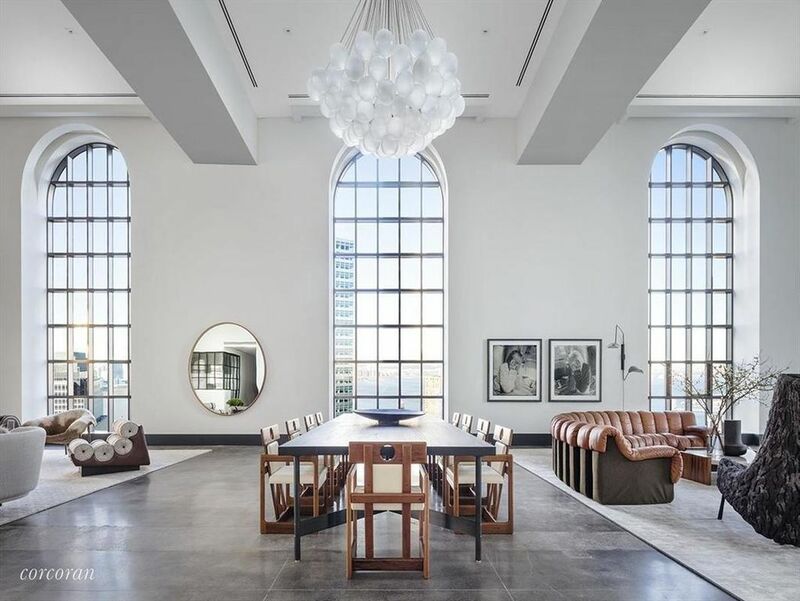 This palace in the sky, which spreads over 14,500 square feet, is ideal for a discerning buyer who wants the perfect luxury canvas to design their dream home. 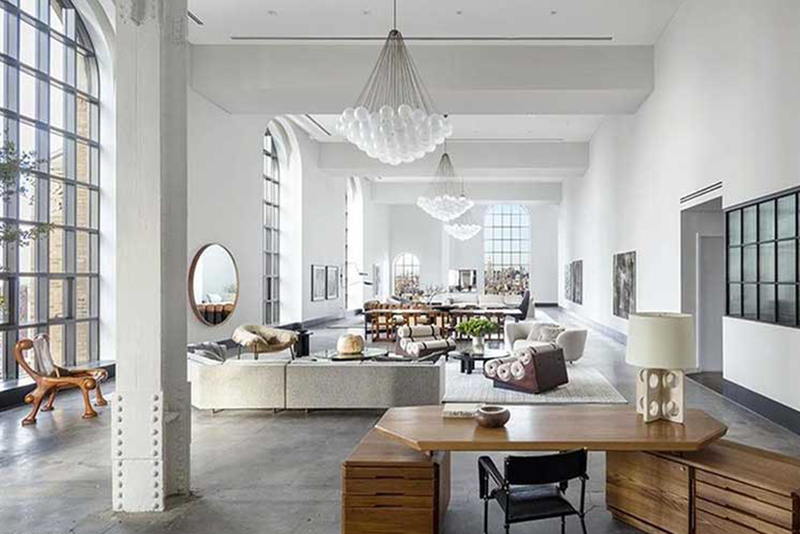 The windowed entrance gallery leads to one of the largest living rooms in New York City, measuring almost 100-feet long by over 30-feet wide, housing one of the longest continuous art walls in any private home. 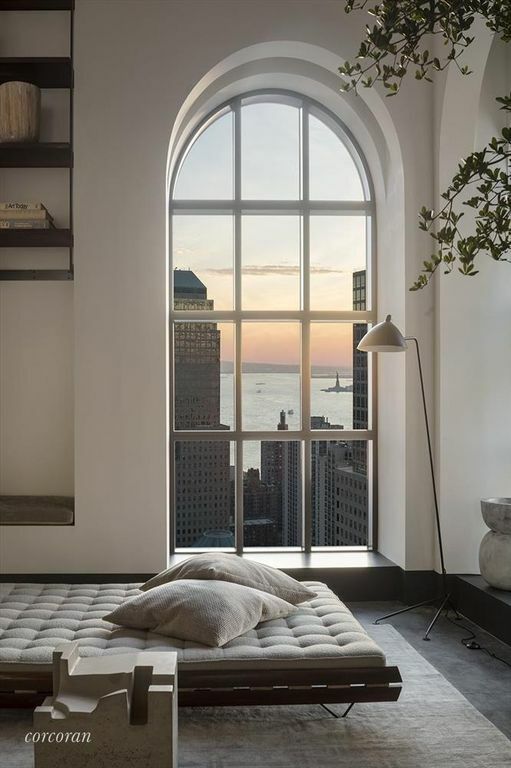 The soaring 21-foot ceilings and the dramatic arched windows frame the iconic views of the New York City skyline, Statue of Liberty, and Hudson River. 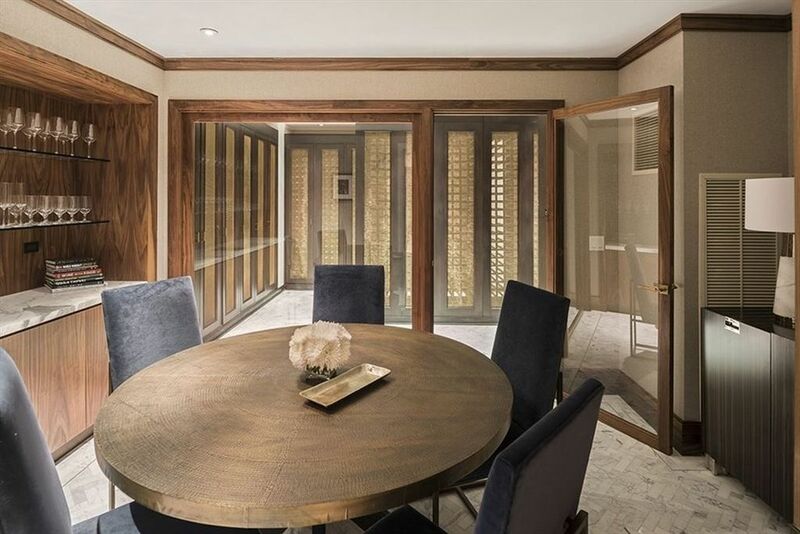 The professional kitchen, a sprawling 1,000+ square foot entertainment space, features a butler's pantry, dining area, pass-through wine room (with capacity for 630 bottles), and after-dinner lounge with wet bar and dual-sided gas fireplace . 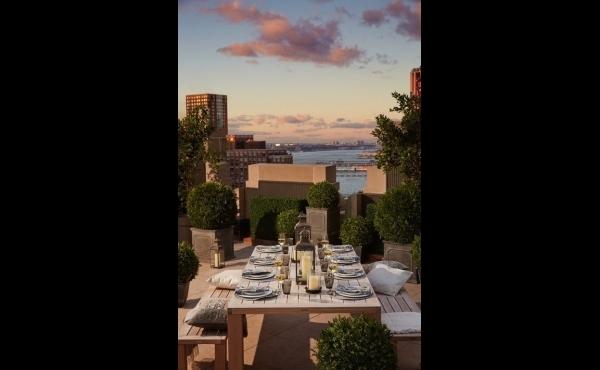 There are Calacatta Gold marble countertops and backsplash, custom oak cabinetry, Franke sinks, and a top-of-the-line Gaggenau appliance package with dual refrigerators and freezers, microwave, dual 30" convection ovens, 60" cooking range with eight burners and griddle, 36" induction cooktop, and accessory cooking suite: steamer, fryer, and teppanyaki, plus dual dishwashers. 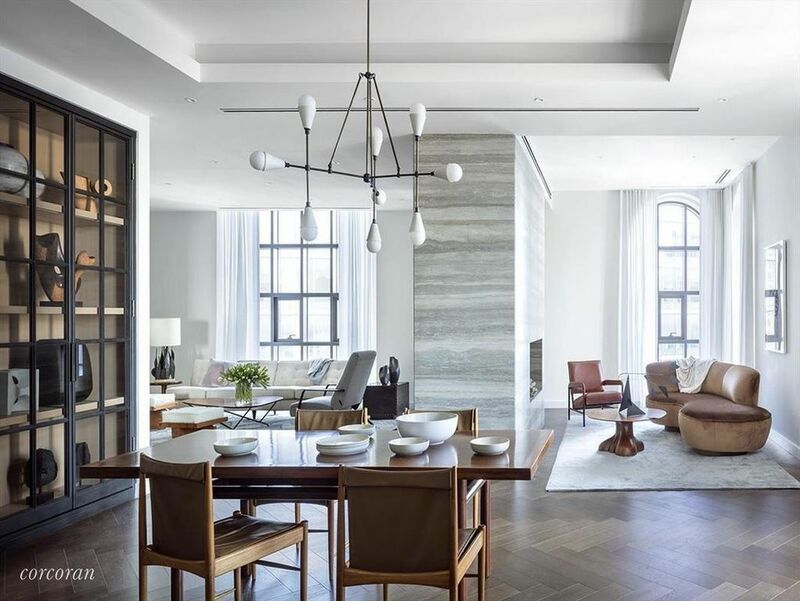 In addition to the living room and kitchen, The Penthouse includes over 6,000 square feet of completely customizable space, which can accommodate layouts ranging from one to seven bedrooms. 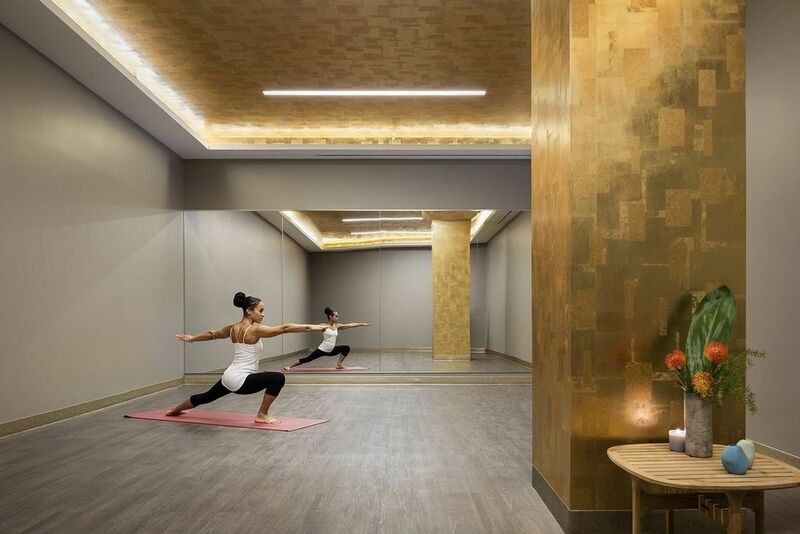 As one of the premier residences in the city, this superlative space offers nearly limitless possibilities to create a perfectly tailored residence. 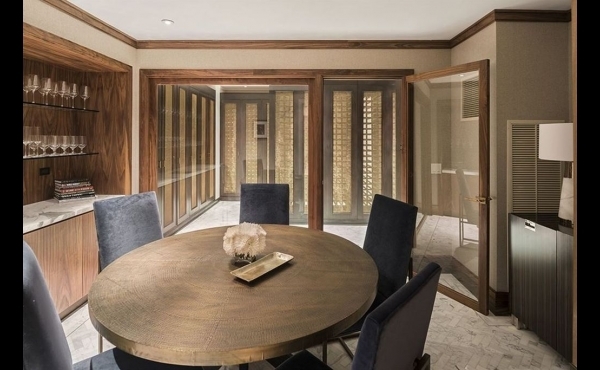 The entire home features full electrical infrastructure to support custom lighting, chandelier-style fixtures, home automation, and an internal elevator. 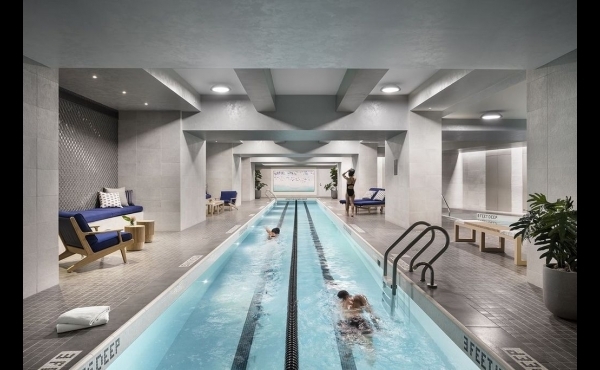 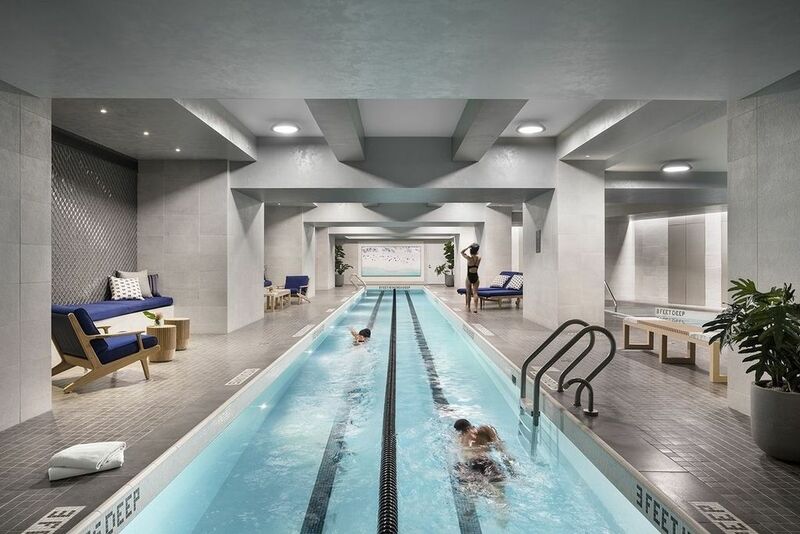 One Hundred Barclay offers residents over 40,000 square feet of amenities, the most robust package in Tribeca, complete with two swimming pools, a playroom, fitness center with steam room and sauna, media lounge, music practice rooms, Landmarked Art Deco lobby with lounge and bar, wine storage and tasting room, bicycle and private storage, along with four sprawling terraces for entertaining.